Good food inspires. Great food is life changing. 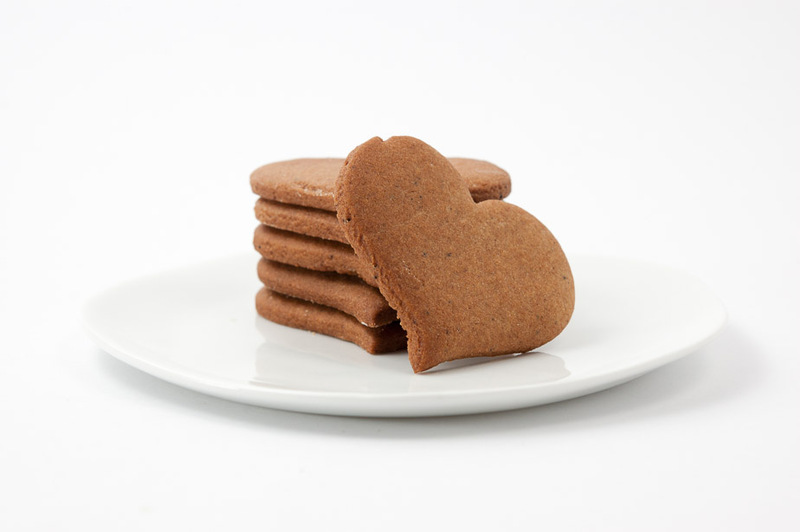 Pepparkakor are crisp, thin gingersnap biscuits from Sweden, traditionally cut out in flower or heart shapes.